Finding The Right Medicare Coverage Is A Challenge. The Independent Benefit Advisors will help you find the RIGHT Medicare options for your health care needs and circumstances, all at no added cost. Get A BlueCross NC Quote Here! 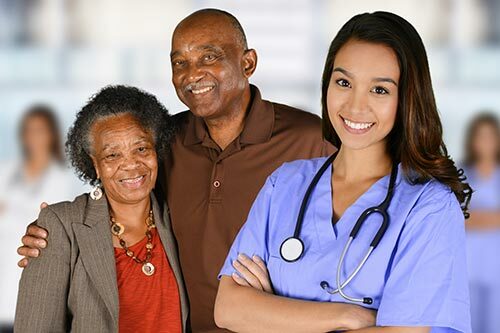 As a Family owned independent insurance broker located in Apex, NC, Independent Benefit Advisors knows the impact of health care and Medicare in North Carolina. We also understand the difficulty in navigating the Medicare NC system, particularly the confusion in selecting NC Medicare Supplement plans. The professional and knowledgeable staff at Independent Benefit Advisors is here to help with Medicare needs, whether traditional Medicare (Medicare Part A & B), Medicare Supplements and Medigap such as Medicare Advantage plans (Medicare Part C), Medicare prescription coverage (Medicare Part D) or any other Medicare or health insurance question you may have. The Independent Benefit Advisors are your choice for assistance with Medicare NC & Medicare Supplement NC. If you are eligible for Medicare, we can help with flexible options for NC Medicare Supplement plans, NC Medicare Part D, & Medicare Advantage plans in NC. I contacted Will for help with my Father's Medicare Supplement and Drug Plan. He advised us on which plans would fit best for him and for what reasons. He was very thorough and convenient to work with. I would definitely use him again. Wow - amazing how helpful a streamlined/well-organized website is when it comes to Medicare! Thank you Independent Benefit Advisors! All my dealings with everyone at IBA have been nothing short of professional, courteous and outstanding. Great group of individuals working there. Highly recommend. Independent Benefit Advisors has been a phenomenal partner for my financial advisory business. Their team is highly competent in healthcare insurances, and I have only had great feedback from those that have engaged in their services. We regularly refer our clients to Will and his team because of their strong commitment to client service and their extensive knowledge of Medicare and Medicare-related topics. I couldn't recommend them more highly. Will and the team at IBA are WONDERFUL! They will help you make the best choice for your Medicare supplemental policy. Their customer service is exemplary, they will make sure to take care of every detail for you. Great customer service and great knowledge of your choices as a consumer. I highly recommend you speak with them. Thank you! I engaged Will Gasiorowski when I enrolled in Medicare and I have contacted him since when I have had questions regarding Medicare and other health insurance issues. I have found him to be prompt in providing services and responding to my questions; and I have found him to be extremely knowledgeable regarding Medicare and other health insurance. As an aside, I used him for health insurance before I became eligible for Medicare. I recommend him for assistance with Medicare, and other health insurance. Independent Benefit Advisors - The Benefits Advisors and Will Gasiorowski provide outstanding advice for health insurance. He and his company helped me and my family figure out Medicare and pre-Medicare stop gap insurance at a cost about 1/10th of the government's so-called "affordable health care". Before Will and his company, we were trapped into paying well over $10,000 a year on our health insurance. Now, we pay about 30% to 40% of that for better coverage. I thought health insurance advisor-broker companies charged you a fee. They do Not. They are paid by the health insurance companies. it doesn't come out of your pocket. Do yourself a big favor and contact Will. They'll help you like they did me and my family. Last year as my switch to Medicare approached, I was besieged with mail offering to help me make my decision about supplemental insurance. The package from WILL G. at IBA was head-and-shoulders better than all the others. The materials he sent me were comprehensive, but still easy to understand. I emailed him with a few questions and he answered all of them promptly and thoroughly. He got me enrolled (online) flawlessly and everything proceeded smoothly after that. My experience with WILL G. was so impressive that my wife also got him to change her supplemental and Part D insurance policies. WILL G. (or "Will Do" as we call him!) continues to be very responsive in email whenever we have a question about these policies. Fantastic service, even though he's 240 miles away from us! The experts at Independent Benefit Advisors have decades of experience handling personal and group insurance. As a local, family owned business, we know North Carolina Medicare and health needs. 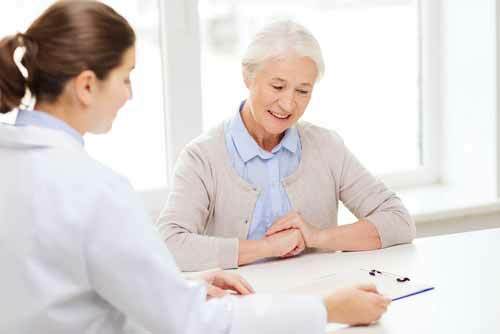 Our licensed insurance agents specialize in Medicare, and will give you PERSONALIZED advice on Medicare and Medicare packages that suit your needs. We help navigate Medicare, Individual Health Insurance, Group Benefits for businesses, and supplemental benefits like vision or dental. Schedule an appointment with us today! Independent Benefit Advisors is one of North Carolina’s leading employee benefits consulting specialists. We serve locations across NC, from Asheville to Raleigh to Wilmington. Located in Apex, NC, our expert health insurance brokers are ready to help individuals and businesses find the coverage they need. If you or someone you know needs assistance with understanding, applying for, or options for Medicare in North Carolina, the Independent Benefit Advisors can help. We will patiently explain and go over your options for Medicare and Medicare Supplements. Our experienced health insurance brokers will listen carefully to your specific needs and concerns and help you find the plan or plans for Medicare in North Carolina that will best fit all of your needs. 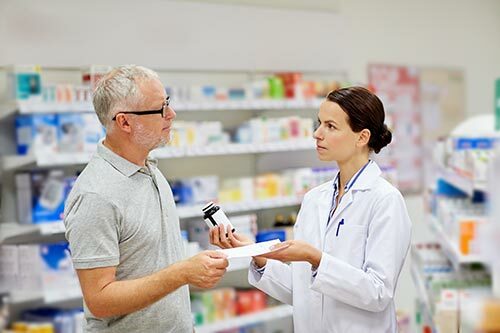 We never charge you anything for our services, so if you have questions about supplements and Medicare in North Carolina, contact us online or by telephone at 919-303-9690.